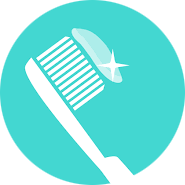 Since our doors opened in 2011, our Midtown office has been proud to serve your dental needs. We are located on Payne Avenue between E. 36th Street and E. 37th Street. 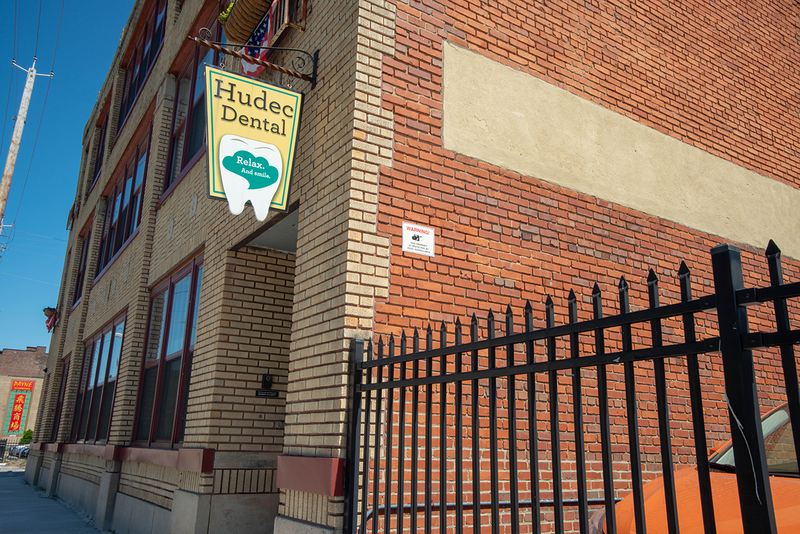 Our office takes pride in being the 15th of many Hudec Dental locations with a well-educated team of providers with over 50 years of experience. We provide state of the art cosmetic dentistry, non-surgical periodontal treatment, and whitening procedures. We also accept most insurance plans as well as various discount plans and affordable payment options such as InDent, American Heroes, and Care Credit. Please give us a call today to schedule an appointment. We look forward to making you smile! 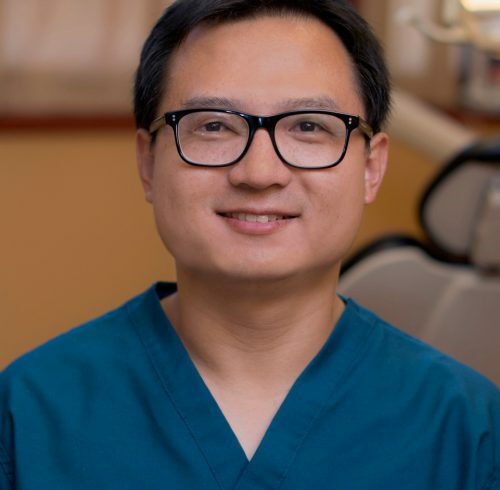 Dr. Sihua Wang received his DMD from Case Western Reserve University (CWRU) School of Dental Medicine and completed his residency at CWRU Advanced Education of General Dentistry. 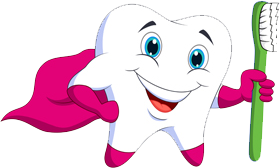 He pursued a career in dentistry because he loves to make people smile. 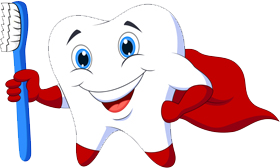 He is a member of both the American Dental Association (ADA) and the Ohio Dental Association (ODA). In his free time, Dr. Wang enjoys basketball, reading, and to travel.